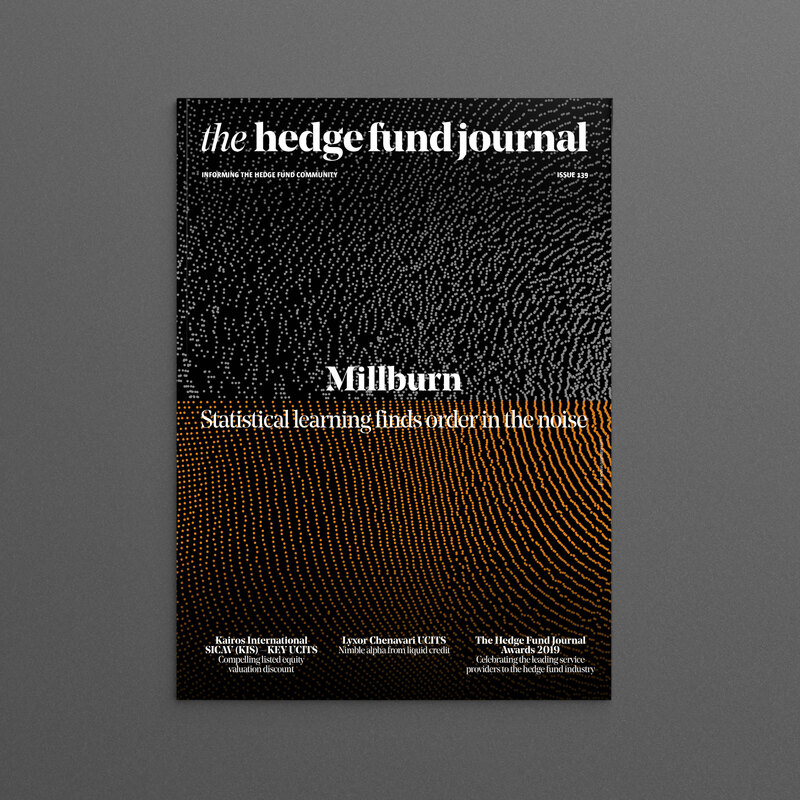 The Hedge Fund Journal | The Hedge Fund Journal is a monthly magazine focusing on the global hedge fund industry. Informing the hedge fund community: With access to some of the industry’s biggest names and an astute and talented group of writers and contributors, The Hedge Fund Journal has established itself as a trusted source of information on the hedge fund industry. 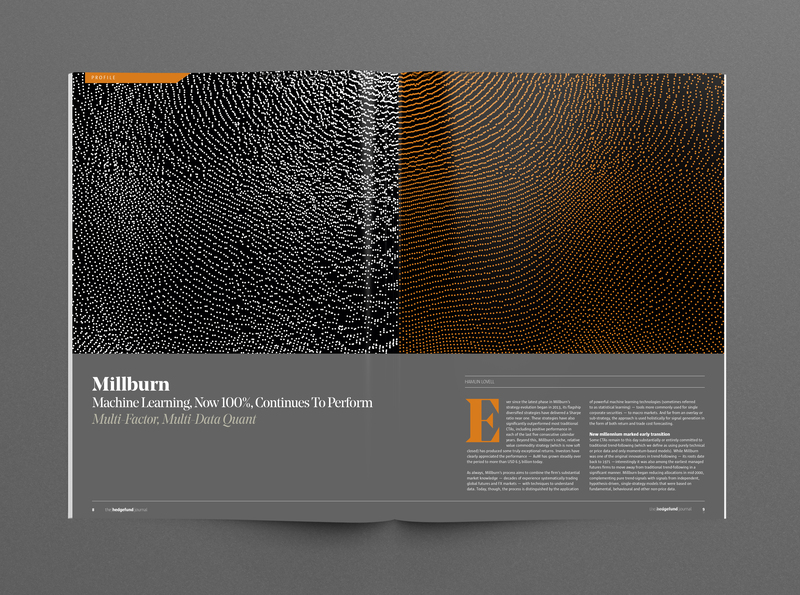 We publish in-depth profiles and commentary covering the full spectrum of the hedge fund industry.